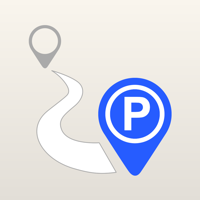 With My Parking you'll always know where your car is located and which path do to achieve it. 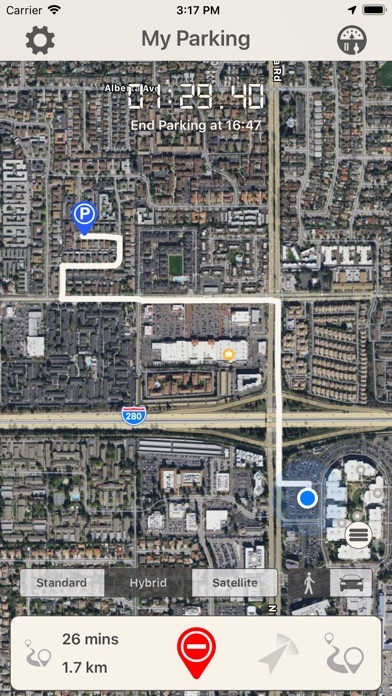 • Very simple user interface, remember the parking lot with a single tap. 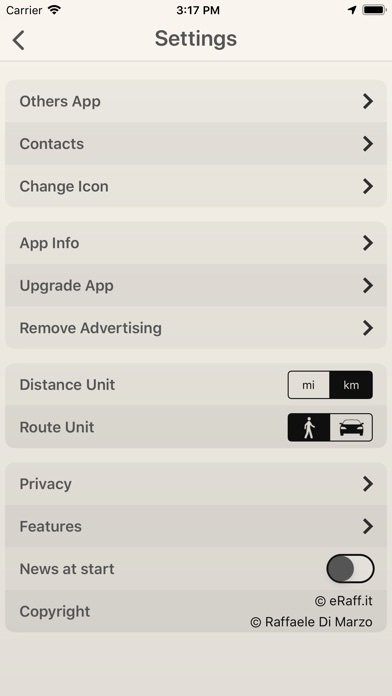 • Calculates the shortest route on foot or by car. 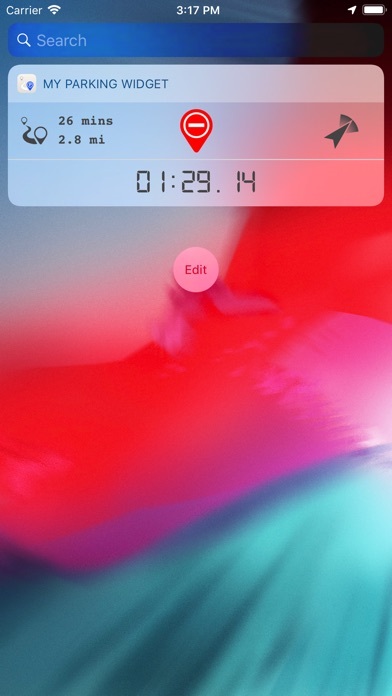 • Widgets: Interact with the app faster. 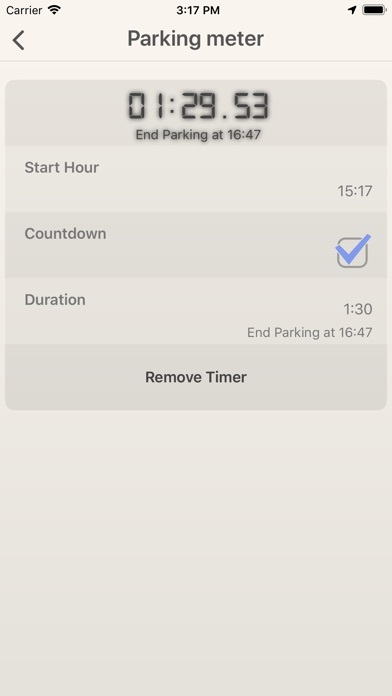 • Parkingmeter: Remember when your parking is expired, by viewing on the app, on the widget or with notifications. • Support for the Apple Watch. 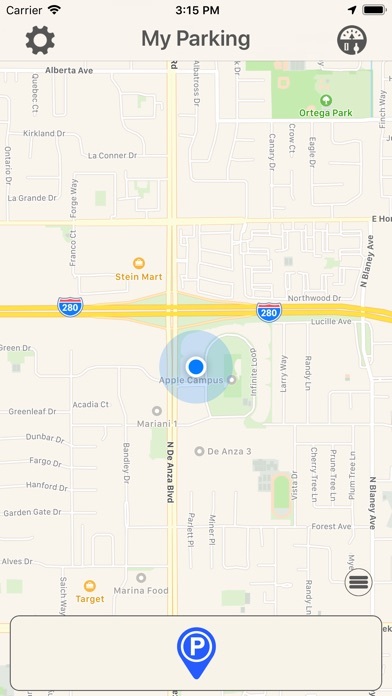 • Support for the Apple Watch Complications. 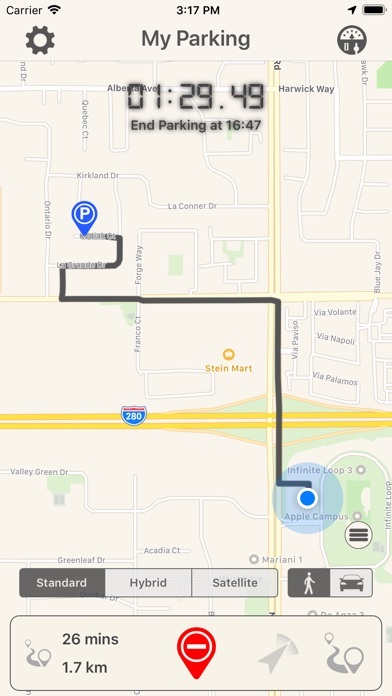 • Use free with bonus content or when subscribe inapp purchase (for limited period). 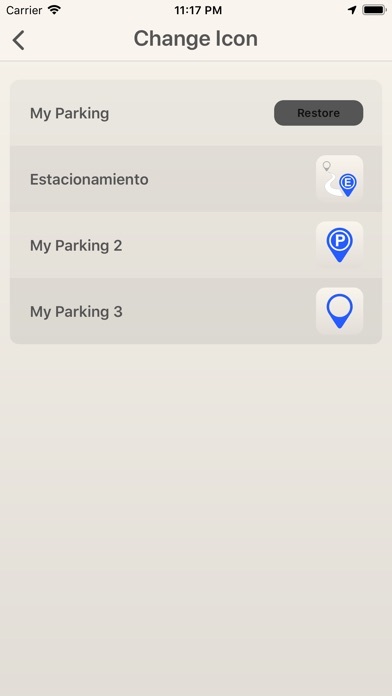 My Parking is a monthly service that costs $0.49 (price vary by countries).